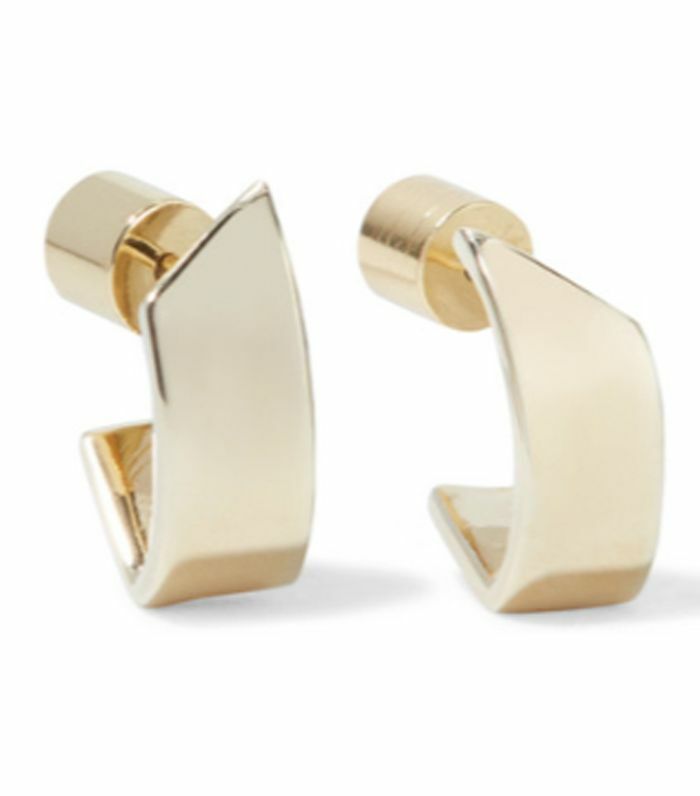 There is one accessory trend that will appeal to both classic dressers and those with a “more is more” aesthetic in 2019: huggie earrings. 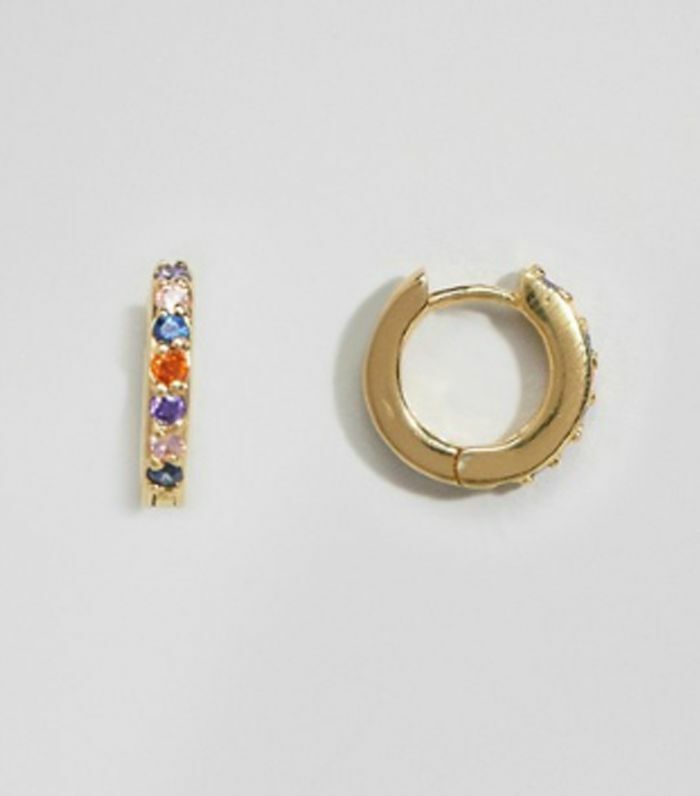 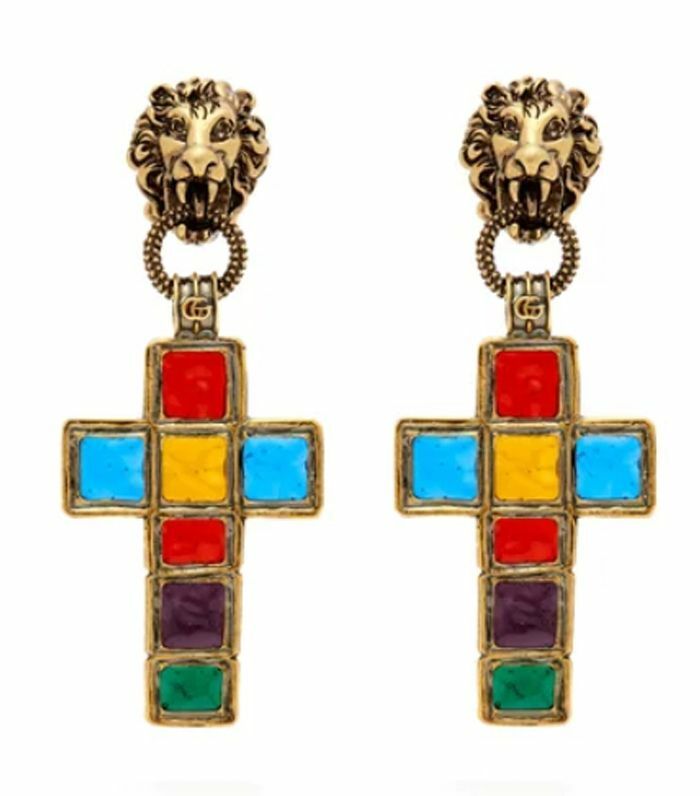 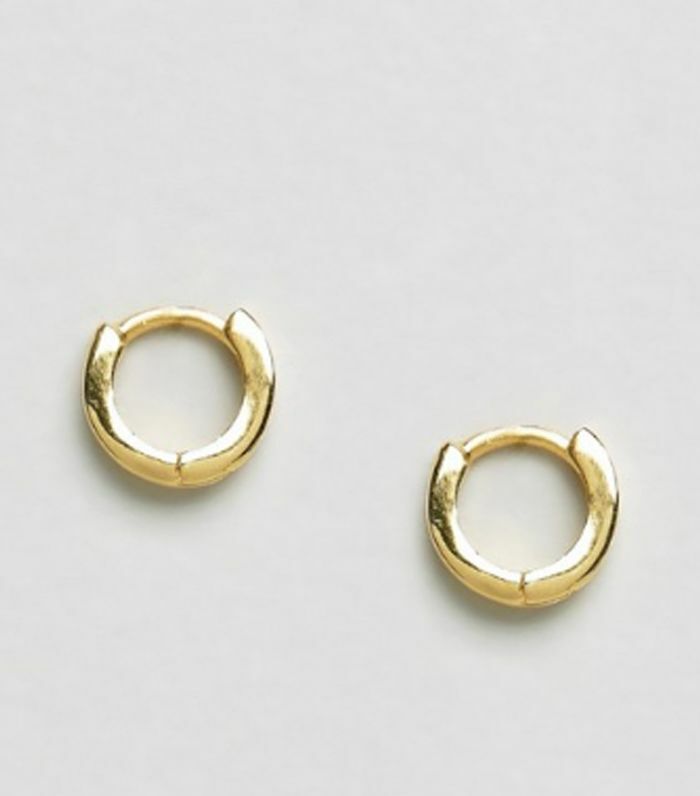 These are teeny tiny hoops that touch the bottom of the earlobe and either come in a simple gold or silver band or are then adorned with colourful crystals, pearls or crosses of the hoop. 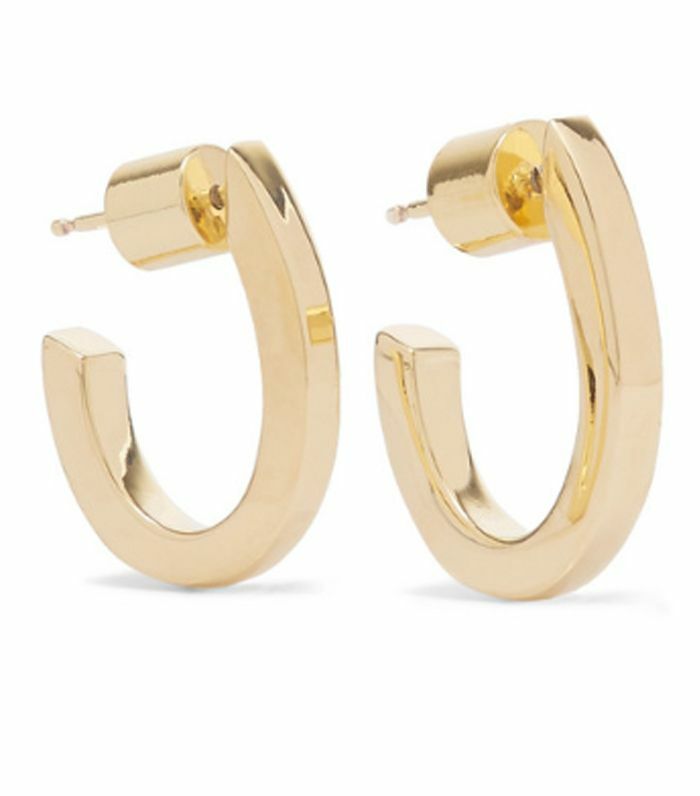 The brilliant thing about these hoops is that they look elegant if worn on their own. 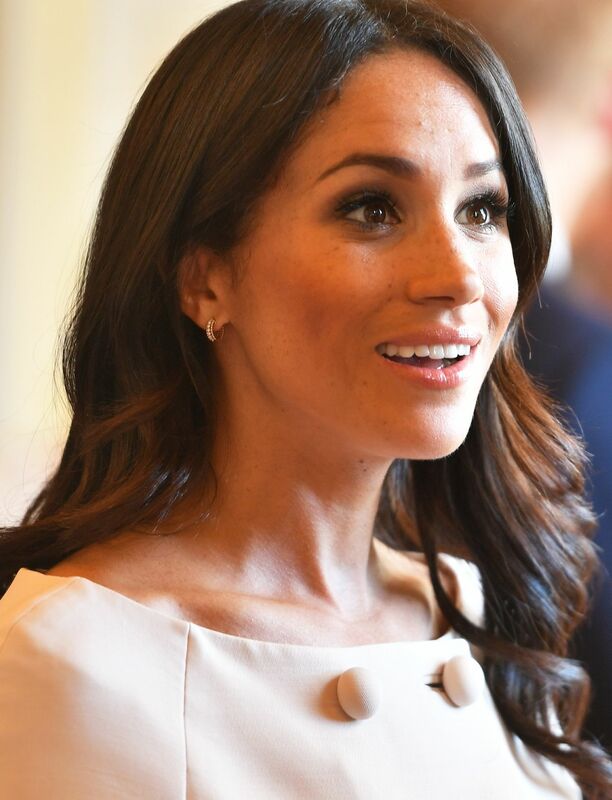 Even Meghan Markle often wears a pair of crystal-embellished huggies with no other jewellery. 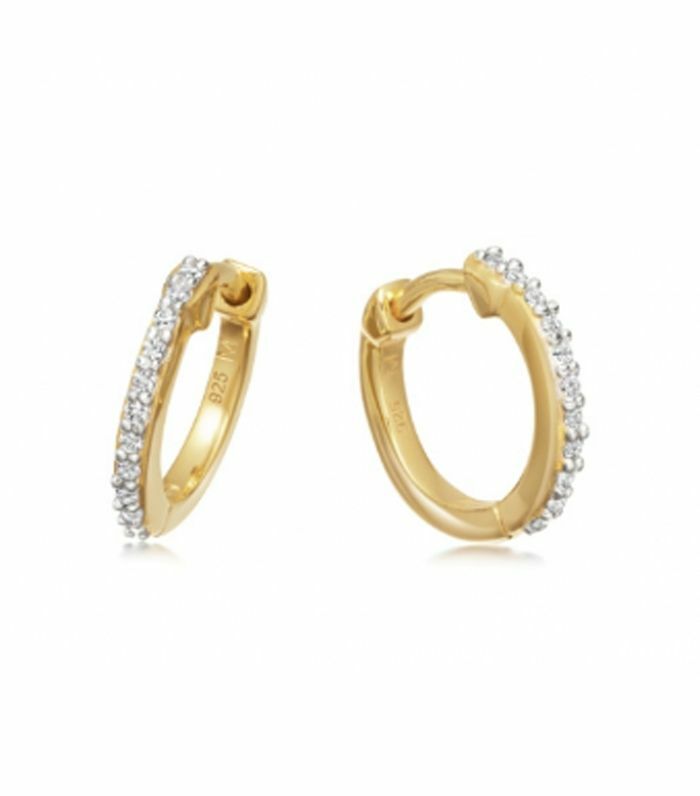 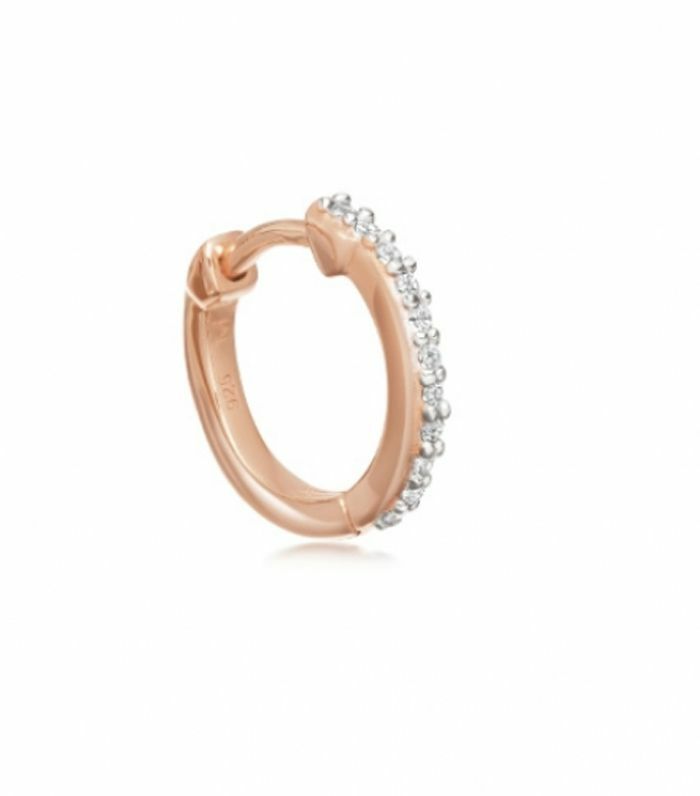 However, they also look amazing in a second, third or fourth piercings, balancing out more oversized or dramatic hoop earrings. 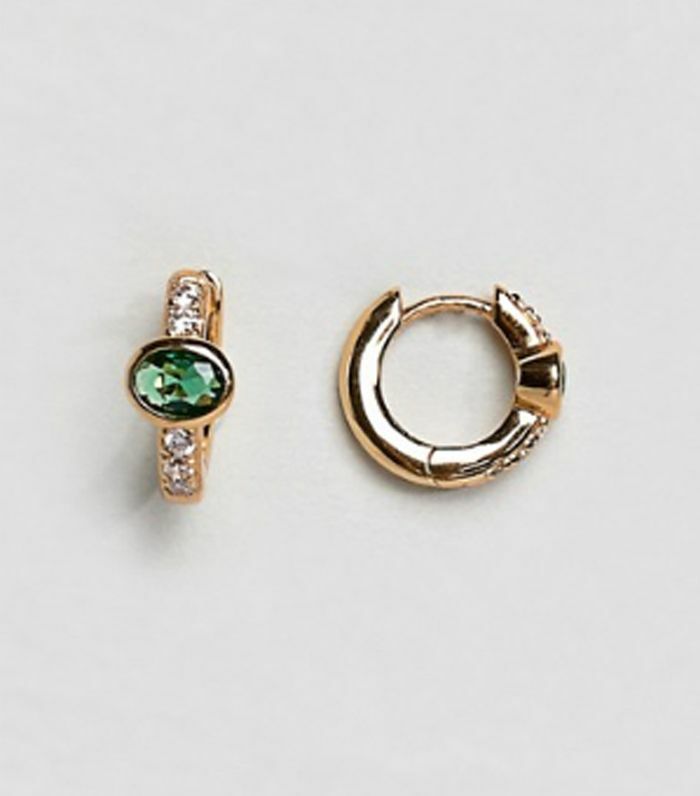 How to make them look really 2019? 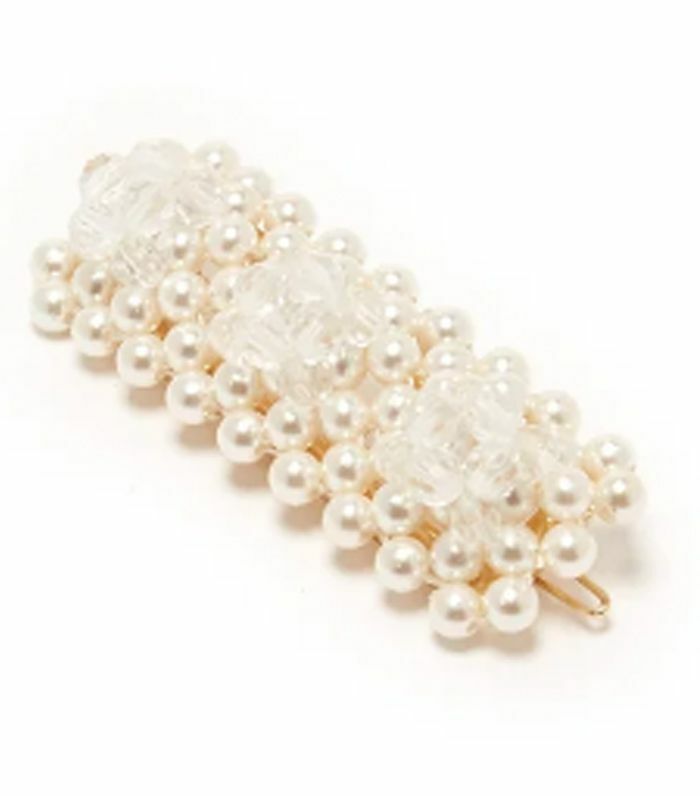 Finish off with a pearl-embellished or logo hair slide and Gucci cross earrings. 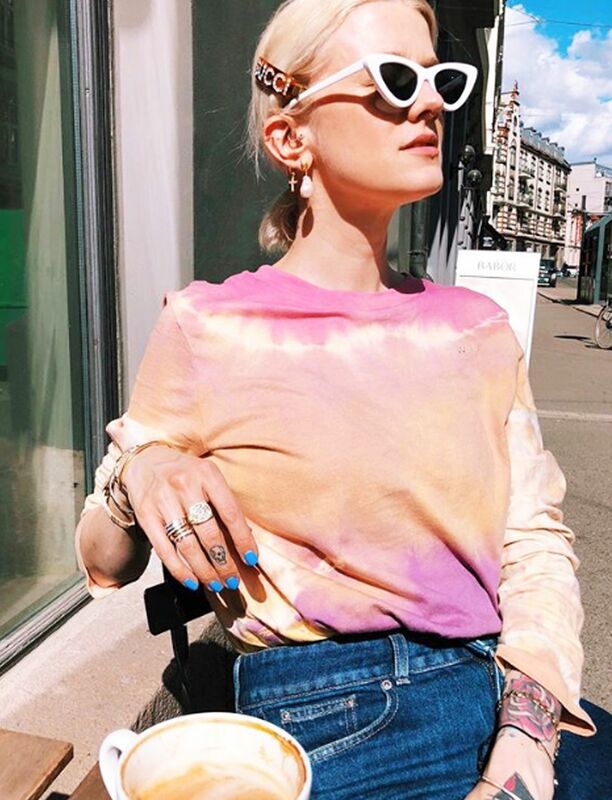 On Marianne: Marianne has one of the most carefully styled earlobes on Instagram. 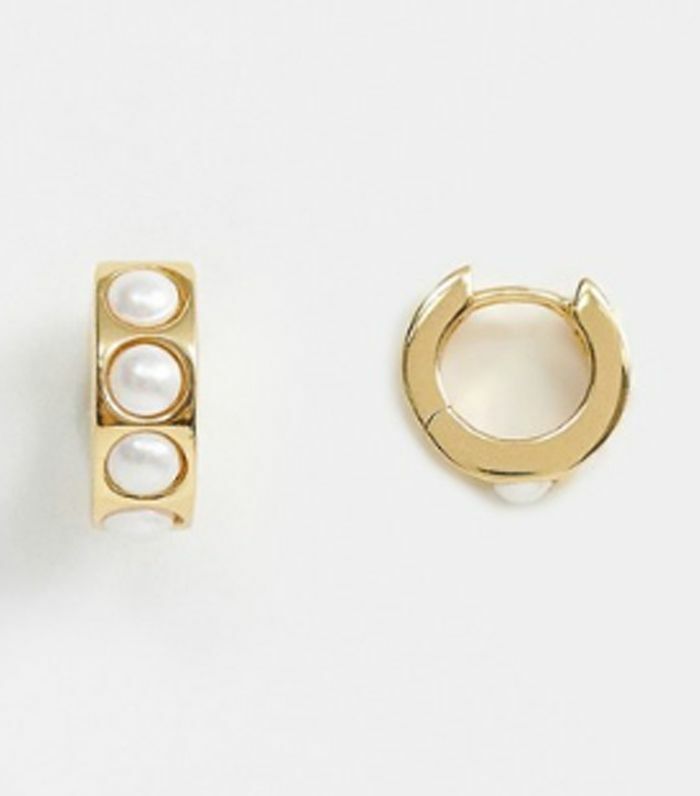 We love how she mixes oversized pearls with mini huggies. 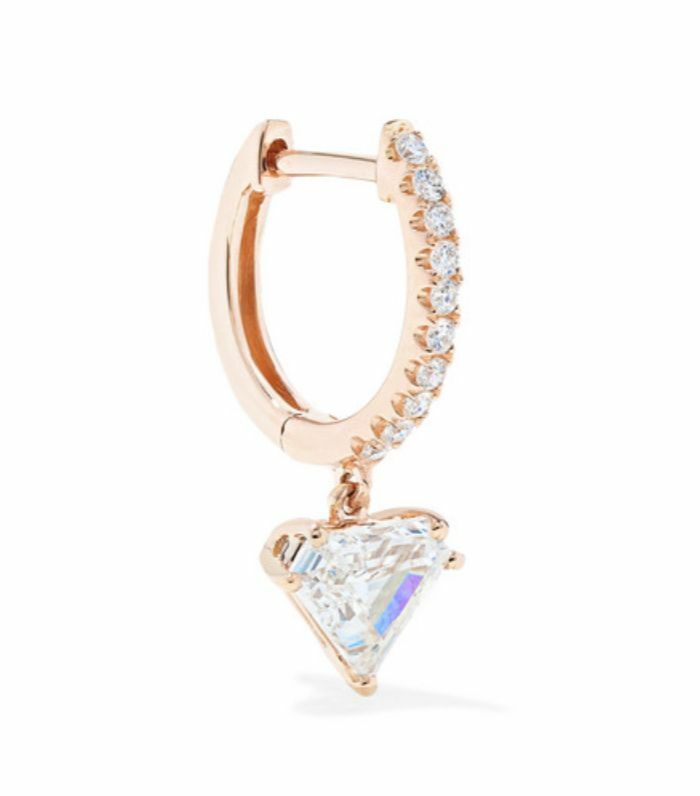 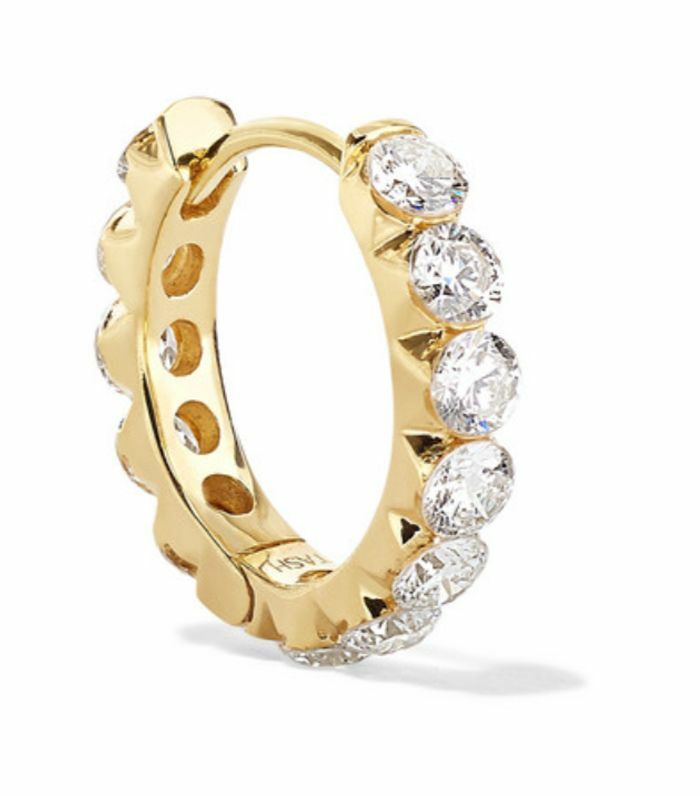 On Meghan: Meghan wears a pair of diamond huggies by Vanessa Tugendhaft with no other jewellery. 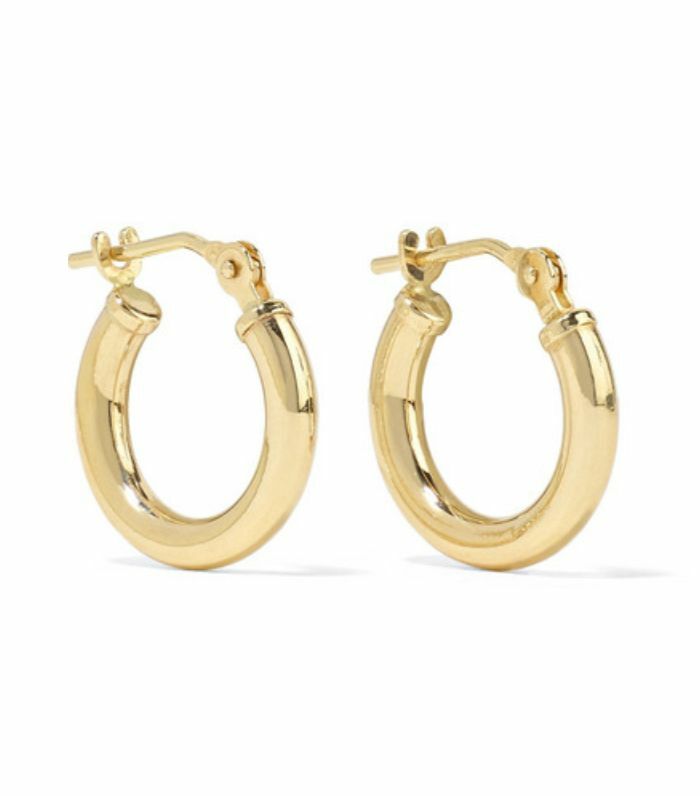 On Hailey: Hailey Bieber wears two pairs of diamond earrings with her chunky gold hoops—we love how the silver and gold look mixed together.